MUSCATINE, Iowa — The Muscatine Symphony Orchestra will present “A Green Celebration” as part of its Masterworks IV series at 7:30 p.m. Saturday at the Cent4ral Middle School Auditorium, 901 Cedar St.
Tickets are $12 and $10 for people 65 and older. The concert is free for students 18 and younger. 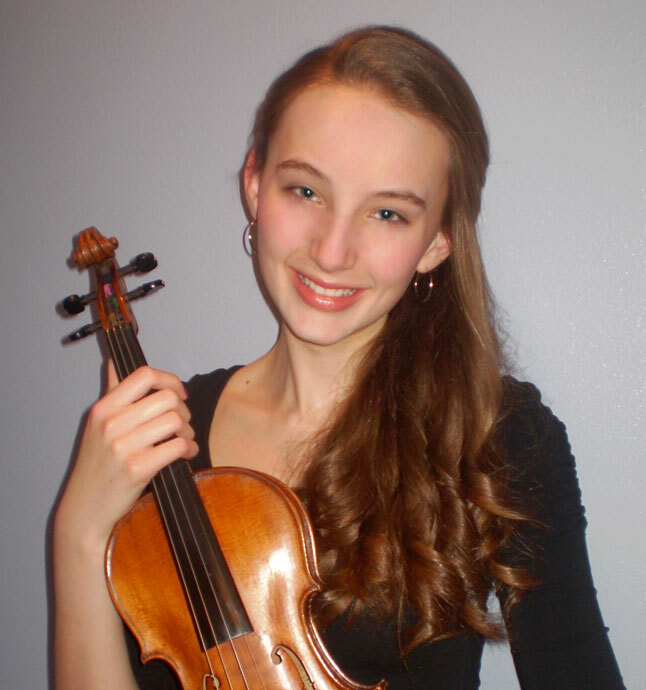 The concert will feature violinist Anna Wolfe, winner of the Howe Foundation Young Artist Competition. I accompanied Anna’s audition for this contest, and she is an AMAZING violinist (especially for a HS sophomore! ), and a delightful young woman. Please come to hear one of Muscatine’s best-kept secrets if you never have…the Symphony is very good!